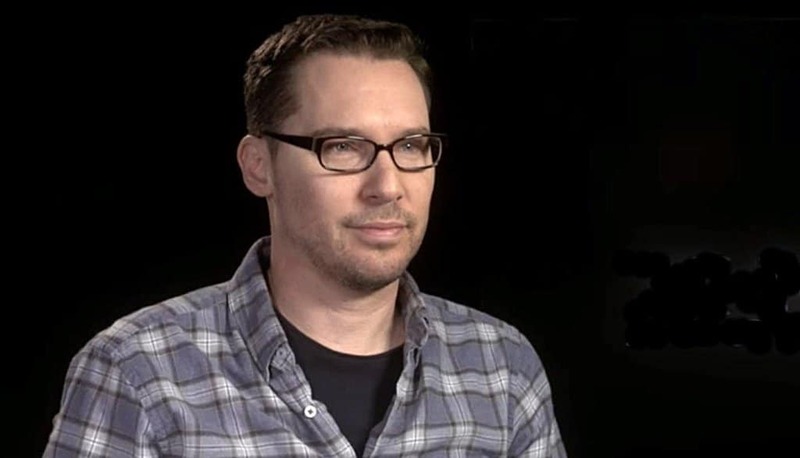 Director Bryan Singer is set up to collect $40 million for his work on the Freddie Mercury/Queen biopic Bohemian Rhapsody (which he is credited on as director) even though he was fired with two weeks of production to go and replaced by director Dexter Fletcher. Earlier this month The Atlantic published the results of a year-long investigation into allegations of sexual misconduct by Singer over a period of two decades and said it spoke with more than 50 sources, including four who were being heard for the first time. Avi Lerner, the producer of Singer’s next film Red Sonja, said the director would remain attached to the film (with a career-high $10 million fee) in the wake of the Atlantic exposé.